Children who are not freed up for adoption after being abused by relatives, and those deprived of citizenship despite being born in Malta, are having their fundamental rights breached, foster carers are warning. 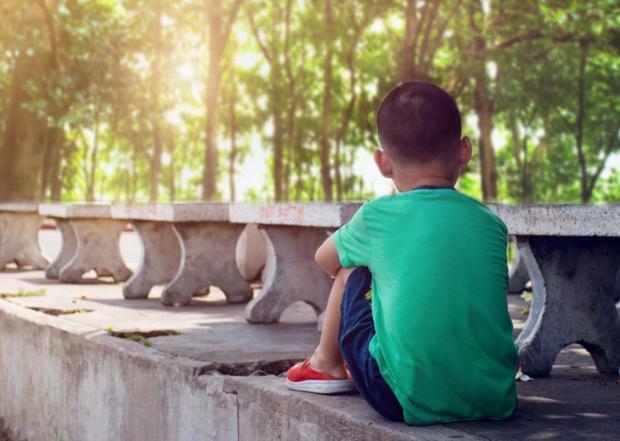 Speaking on the International Day for the Protection of Children, the National Foster Care Association Malta said it wanted to raise awareness about children being deprived of their fundamental rights. They include those who did not have the opportunity of being adopted by a family that respects them, after suffering abuse at the hand of their biological family. There are also children, born in Malta, who are being fostered by Maltese families but are deprived of citizenship, while others are voiceless when it comes to decisions that will impinge on their lives. Furthermore, there are children who are not being supported with specific therapeutic services to help them recover from abuse, NFCAM said. The association called for long-term investment to increase the number of professionals and therapeutic services for vulnerable children. It also insisted on the importance of early intervention that would help avoid irreparable damage. Meanwhile, it was “imperative that children being brought up by foster families and who it is not in their interest to return to their biological families, are provided with stability” for their well-being and peace of mind. This could be done through adoption or permanent fostering. Apart from ensuring that children’s voices are heeded, so as to ensure that decisions are truly taken in their interest, it was also important that foster carers were respected and appreciated more, the association added. NFCAM also called on the government to ensure that the Child Protection Bill, due to be tabled in Parliament before summer recess, puts the interests of children above all else. The Child Protection Bill was originally tabled in Parliament five years ago by President Marie-Louise Coleiro Preca, then family and social solidarity minister. The draft law was revised by her successor as family minister, Michael Farrugia, and the new Act was approved by the House in January of 2017. The Family Ministry has gone back to the drawing board and consulted with stakeholders – including foster carers, who voiced concern during a recent magisterial inquiry into the operations of a board that advises on out-of-home care.